More than 60 STSA members participated in the 2017 self-nomination process. Thank you to everyone who nominated themselves to be considered for an STSA Committee leadership position. Appointees will serve three- to four-year terms; they will assume to role of Committee Chair/Co-chair in the final year of their term. 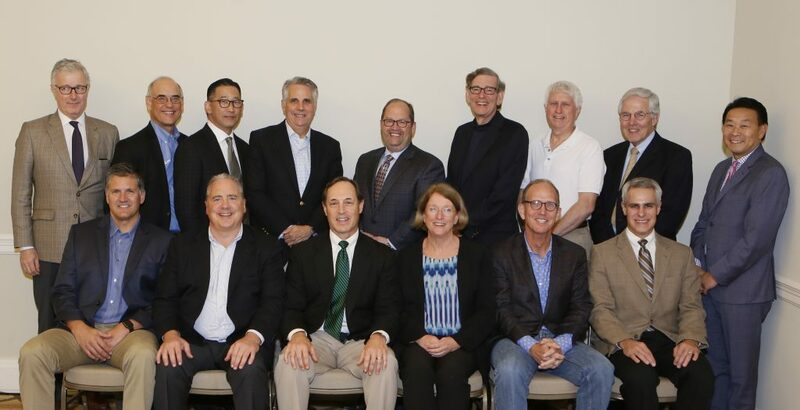 Committee Chairs/Co-chairs attend STSA Council Meetings and assist in the overall management of the Association. STSA Executive Council Members attended a Council Meeting on November 9, 2016 in conjunction with the STSA 63rd Annual Meeting. STSA will accept nominations for 2018 Committee leadership position vacancies in December 2017. View the full 2016-17 STSA leadership roster.